Tithing was passed almost unanimously as an official Church policy during consultative voting at the Second Plenary Council of the Philippines (PCP-II). PCP-II delegates said the practice of collecting 10 percent of a family´s income would guarantee a larger and steadier resource for the Church. When former Bishop Nicolas Mondejar of Romblon shifted to tithing from the traditional "arancel" (charging stipends for priestly services), the income of his central Visayas diocese rose from about US$1,000 a year to more than $15,000, Bishop Patricio Alo of Mati of Davao Oriental said. 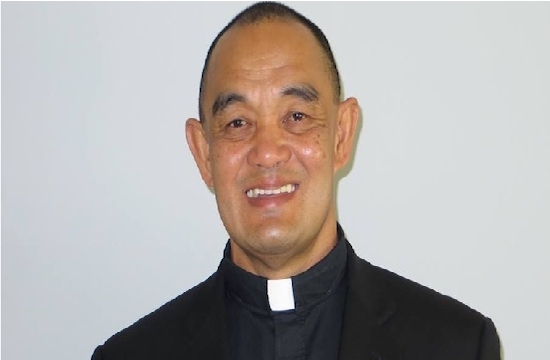 Bishop Alo said lay delegates at PCP-II were deeply concerned that priests were not receiving enough salary or being guaranteed adequate retirement and medical benefits. 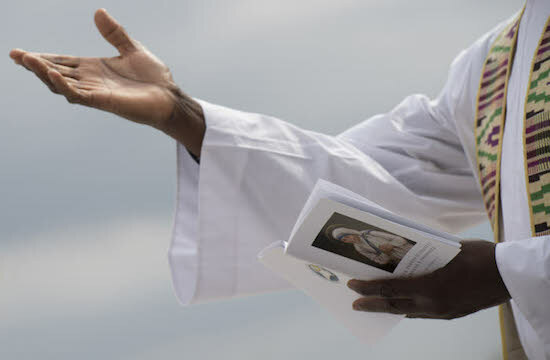 "The lay participants were very strong in voicing out their wish for priests to be free of these concerns, to be out preaching and evangelizing instead of being preoccupied with their future," Bishop Alo said. Roman Garcia, a lay delegate from Manila, said that every parish should have a finance committee. He said PCP-II hopes that each parish and diocese can also have a permanent deacon responsible for the material resources of the Church territory so that priests and bishops can be involved more fully in evangelization work. Garcia told UCA News that consultative votes favored the inclusion of finance and management courses in the seminary curriculum. Bishop Alo said a proposal for better-off parishes and dioceses to share their resources with poorer ones is now up for deliberative voting. PCP-II, a convocation of more than 580 Religious and laypeople, concludes Feb. 17. Titular bishops attending the council, including retired bishops residing in the territory, have the right to a deliberative vote at the council. Some priests, women Religious and laypeople have a right to consultative votes, which means the right to be heard during discussions. Only deliberative vote holders have the right to be counted in the final outcome of council deliberations. Garcia said most of the consultative voting was over by Feb. 12. Though only bishops have a deliberative vote, he was confident almost all of some 150 proposals passed would be accepted, at least in principle. "The bishops have asked their priests and people what they wanted for our Church. I don´t think now they would be able to reject the things we feel are important. "We can still speak as each proposal is deliberated," Garcia explained.